Need Apple Watch or Smartwatch App Development? Developing successful apps for Apple Watch and various other smartwatches (like Android Wear OS-powered devices) requires an understanding of these device’s capabilities–and limitations. Wearable technology companies who are familiar with what these devices can do know how to make products that offer customers unique experiences. The uptick in wearable app development means that users are able to experience things they can’t always get from an app that’s strictly designed for a phone or tablet. That’s why it’s important to partner with an experienced wearable app development company if you believe you have an idea for such a product. At Blue Label Labs, our Apple Watch and Android Wear developers will coordinate with you to ensure the finished app matches your vision, leveraging the unique features of these devices to their full potential. It’s no surprise that apps designed for use with a smartwatch or similar wearable device differ from typical mobile apps in many ways. Sometimes, wearable app development yields a product that’s simply a more basic version of the mobile application. When this is the case, they offer users essential features and notifications in an easily-accessible manner. For instance, if you design a mobile app for the healthcare industry, one feature might be scheduled alerts that remind a user it’s time to take their medicine. When an Apple Watch developer tackles a wearable version of such an app, it might be limited to these basic aspects, offering users a greater degree of convenience. This is balanced by the need to remove some of the features that may require a mobile device’s interface in order to work. Other products yielded through wearable app development give users the chance to take advantage of the same features a phone or tablet version offers in a simpler way. One example is the Shazam smartwatch app. The phone-based version allows users to identify songs simply by holding the phone when the song is playing. The smartwatch version serves an identical purpose, just in a new way. The only difference is the device. This is helpful because there likely will be situations when users don’t have time to get out their phone. Simply tapping a smartwatch is much easier and more efficient. Wearable technology companies looking to offer an existing product in a more convenient form may want to follow this type of example. Wearable app development can also assist users in basic tasks when getting out a phone or tablet is too much of a hassle. Thanks to the Internet of Things, wearable can seamlessly connect with your devices, allowing for your life to stay in sync. Calendar and voice recorder apps are examples of such products that will continue to evolve with innovations in Android Wear and Apple Watch app development. 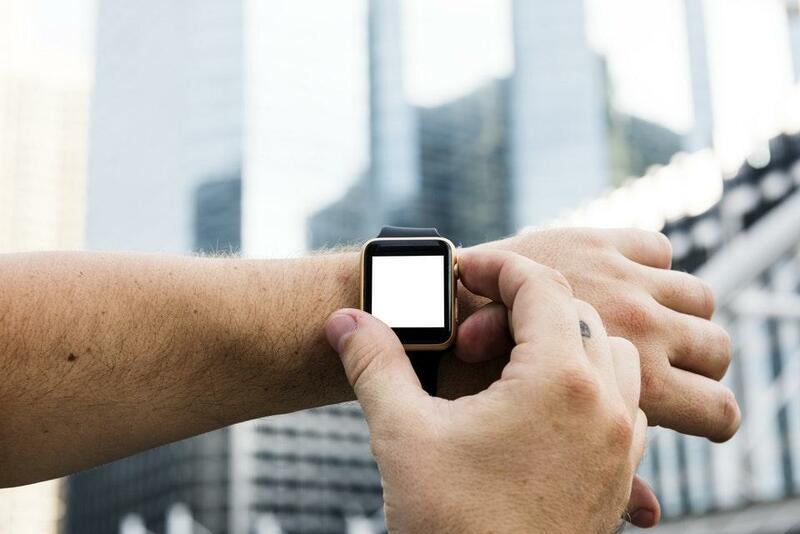 When developing Internet of Things wearables or other products, you need to know what features a smartwatch can support and what features might be better suited to another device. The choice of the right device is not always clearcut. User research and testing can help reveal how your users are likely to respond to a wearable app. You also need to understand that the interface of a smartwatch will differ substantially from that of a phone or tablet.The main consideration Apple Watch and Android Wear developers must consider is that the screen of a watch is much smaller, so you need to ensure the screen isn’t cluttered. Trying to fit too many features or visual elements into a basic smartwatch app could have a negative impact on the user experience. These are all reasons to hire wearable technology companies that can help you create an app your customers will love. Whether you need an Android Wear, Apple Watch, or general Internet of Things wearables developer – or all three – Blue Label Labs is here to help. At Blue Label Labs, we don’t believe in creating generic, cookie-cutter apps. As one of the best wearable technology companies, we listen closely to your goals to make sure we create a unique product that stands out from the crowd. Additionally, we always consider what kind of device we’re creating a product for when we start on a wearable app development project. If you’re not ready to decide between Apple Watch and. Android Wear, Blue Label Labs developers can still help. Beyond building apps for wearables, we have plenty of experience creating products for phones, tablets, TV devices, VR headsets, and more. This diverse skillset benefits you. 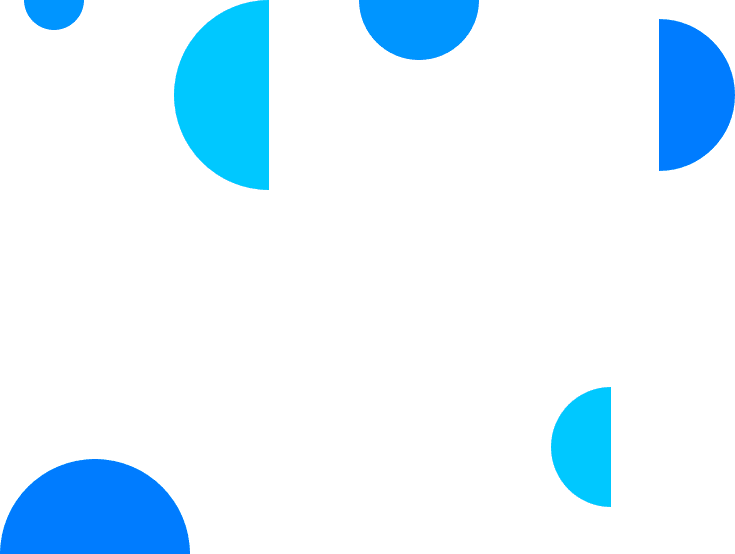 When we create apps for a wide range of devices, we learn to think about the specific capabilities of each device throughout every stage of the process. 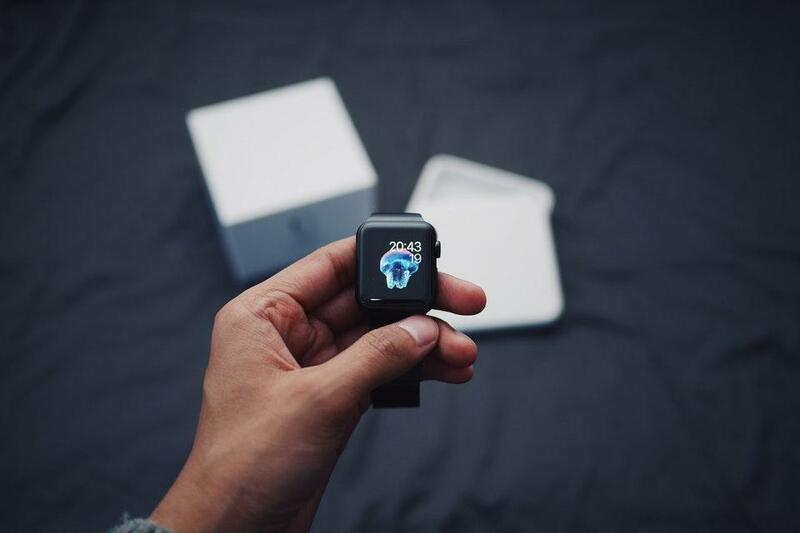 We identify what types of features are suited for the device, as well as how you can take advantage of its strengths through Android Wear or Apple Watch app development. That’s perhaps the most important factor to keep in mind when creating apps for wearables. Our Android Wear and Apple Watch developers know that a smartwatch app shouldn’t just be a novelty product. You should look at wearable app development as an opportunity to create an app for a smartwatch or similar wearable if the device itself offers benefits that other devices can’t. The examples listed above show how even existing apps can be improved upon by offering more convenient versions for smartwatches. Successful smartwatch apps design customers because they’re designed to leverage the unique qualities only a smartwatch can offer. If you think you have an idea for a smartwatch app, let the Apple Watch and Android Wear developers at Blue Label Labs help you realize your vision. Our wearable app development company boasts a team of skilled designers and developers that work hard to match both your goals and your budget for a smartwatch app. To learn more about what our Android and Apple Watch app development specialists can do for you, request a free quote today.